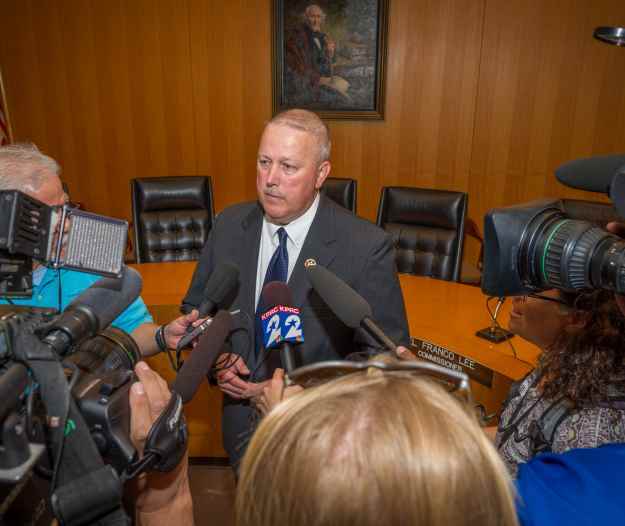 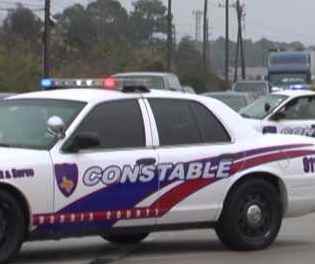 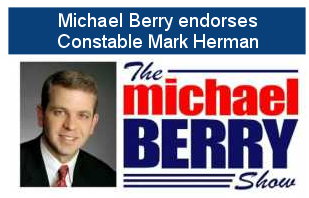 Constable Mark Herman has received the endorsement of the Houston Chronicle. 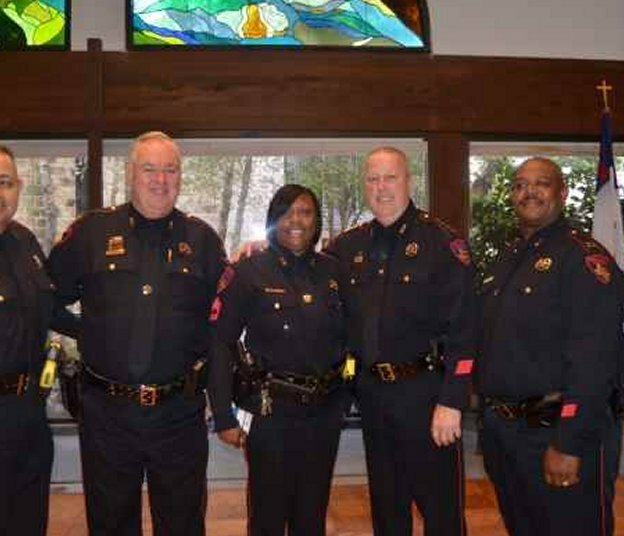 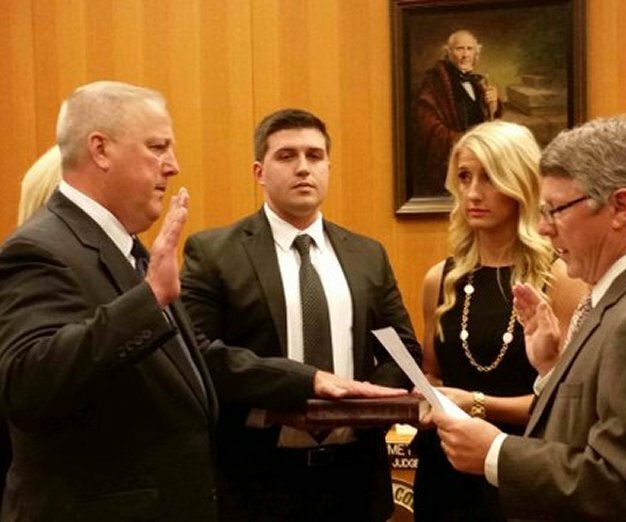 Click Here to read the full article on the Chronicle's website. 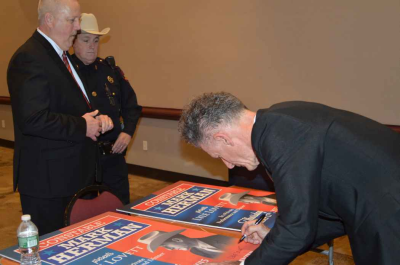 Lyle Lovett - Mark Herman Event Is A Huge Success!!! 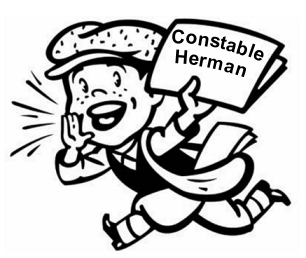 Sensible Solutions Endorses Constable Herman!